LCLC is hosting the Region 9 Invitational at Sampson State Park. Includes the Regional Awards dinner. 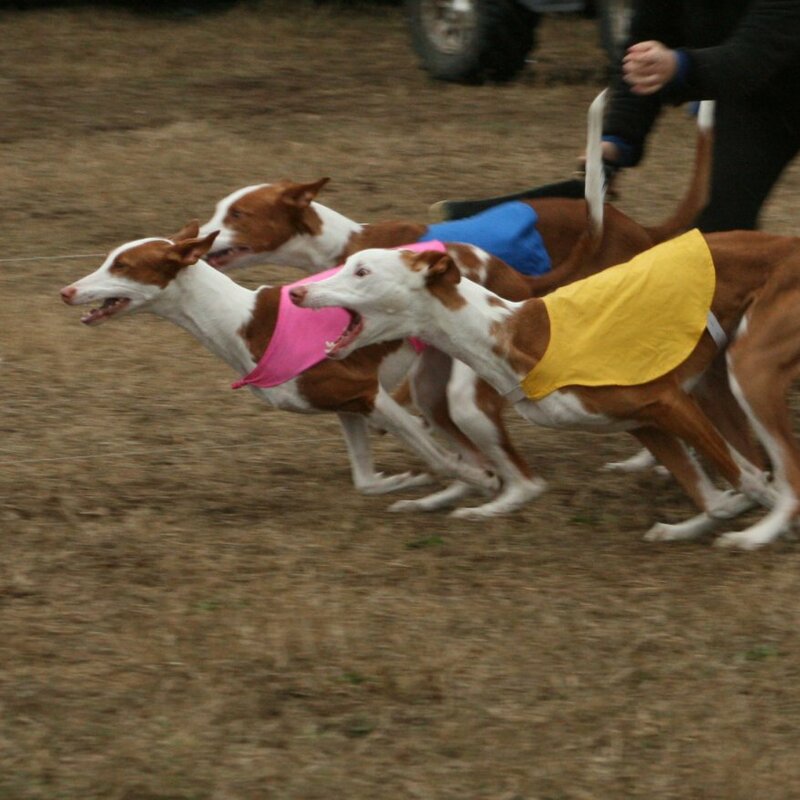 We host AKC field Trials, CAT tests & FAST CATs at the Wine Country Dog Shows at the end of September each year. 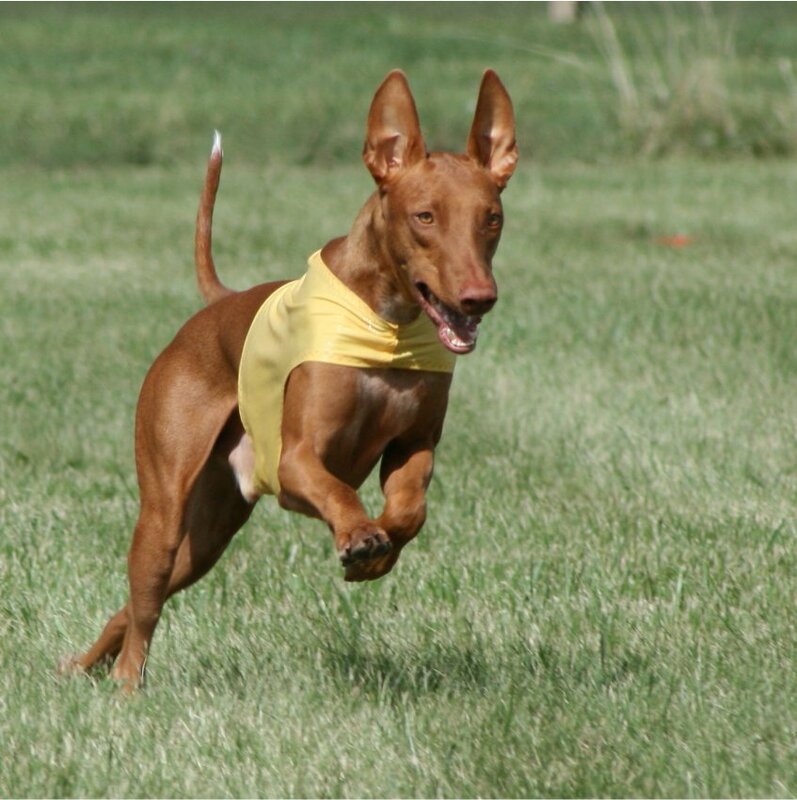 LCLC is also licensed to hold AKC scentwork tests. 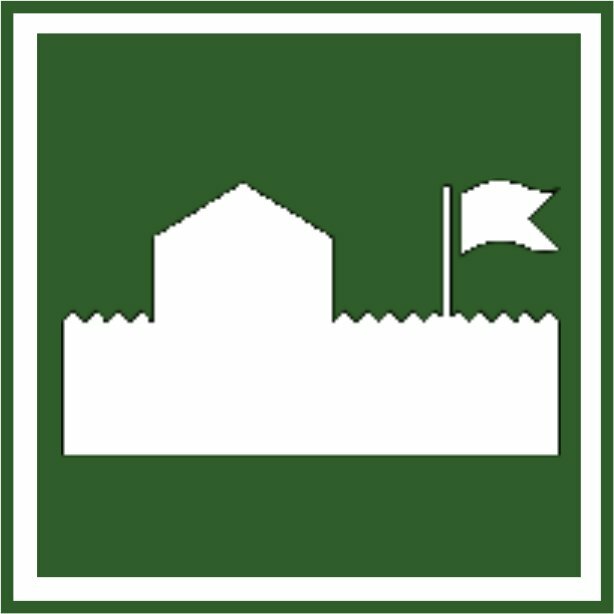 Click here for more information on Fort Niagara. For more information on the AKC FAST CAT program, click here. 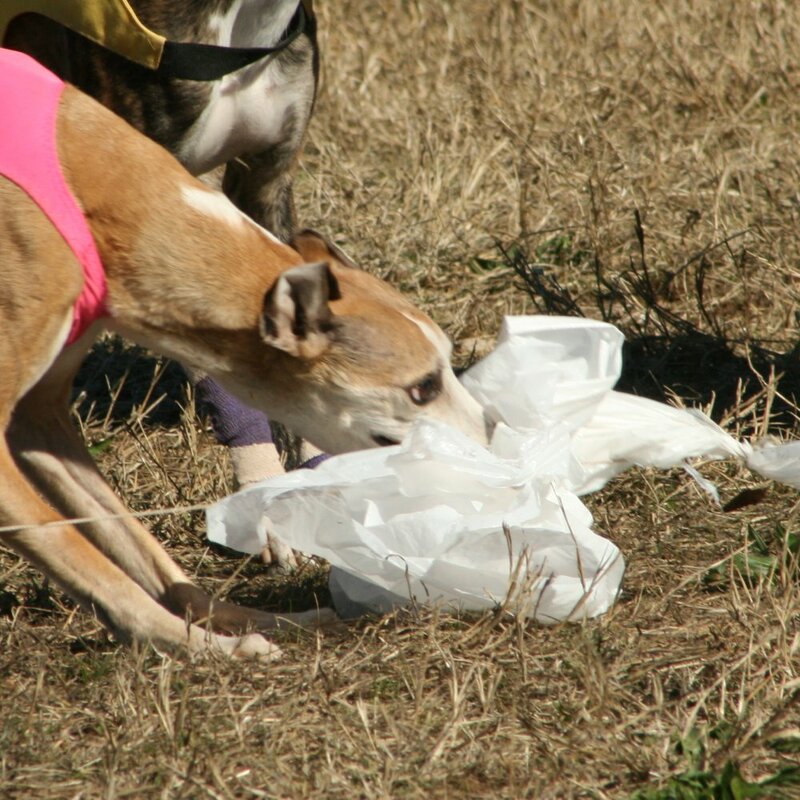 For more information on the AKC Lure Coursing program.